To write a classic you need music so gorgeous, a story so enthralling and a tragedy so affecting that everyone, in every century, needs to see it for themselves. These three classics are playing at the Sydney Opera House until 1 April 2017. Glitzy sets, big emotions and stirring music fill the stage in this romantic classic. A thrilling story of love, lust and betrayal unfolds at breakneck pace in this war drama. 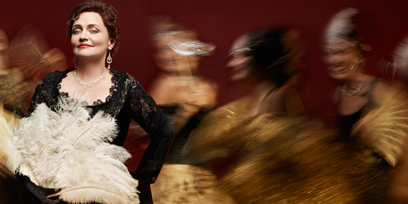 Opera like you see in the movies: exquisite period dresses, lavish parties, tragic endings.